When you have heavy liquid waste to haul don't mess around. Get a pro design to last you for years. Septic waste, waste oil and wastewater are no match for this professional honey wagon. 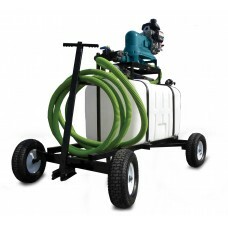 Lockable storage bins, hose reels, dual hose reels and more configured the way you need it. 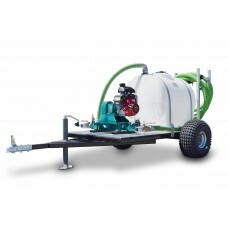 Get easier maneuverability and reduced impact on grass and other surfaces. 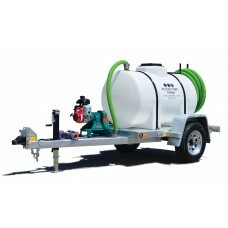 Wastecorp’s Pro Series mobile honey wagons are available in cart style, ATV mount and trailer mounted configurations. 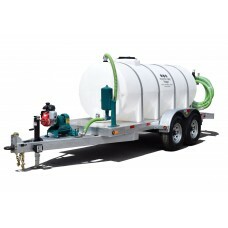 You select from utility trailer models and DOT compliant models. All DOT compliant models include electric brakes, LED lighting packages and breakaway switch. 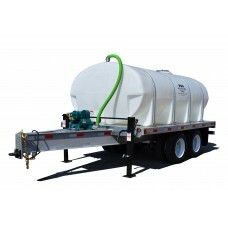 Select from 25-5000 gallon tank sizes. 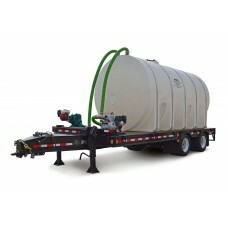 525 gallon waste tank, double axle galvanized trailer or utility trailer. 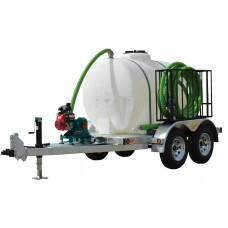 Includes Mud Sucker pump t..
1025 gallon honey wagon waste containment system. 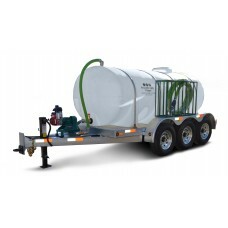 Pump septic waste, waste oil, wastewater, industri..
2035 gallon waste tank, dually axle trailer. Air brakes or electric. 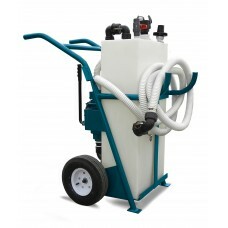 Your choice of Mud Sucker pump ..
5000 gallon waste tank, ultra high capacity waste containment system. Air brakes, goose neck or dual..